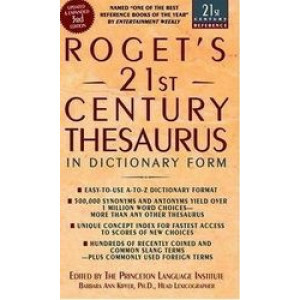 Combining scholarly authority with a new awareness of today's communication demands, "Roget's 21st Century Thesaurus" is the simple, reliable way to find the perfect word for your needs. 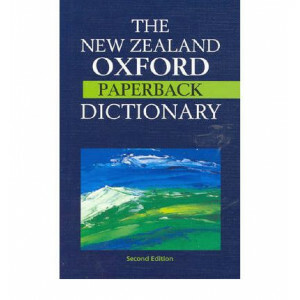 It features a..
"The Chambers Dictionary is the most useful and diverting single-colume word-hoard available." 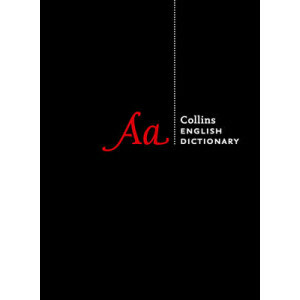 Telegraph First published in 1872, The Chambers Dictionary contains more words, phrases and meanings than.. 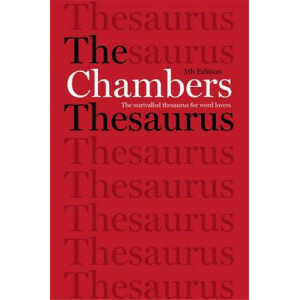 The Chambers Thesaurus sells more copies, and contains more synonyms, than any other English thesaurus. 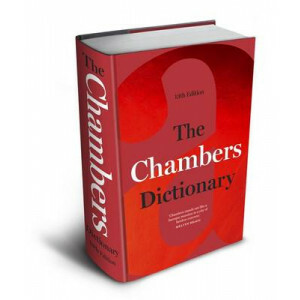 This 5th edition, new for 2015, retains the much-loved features of The Chambers Thesaurus, but a.. 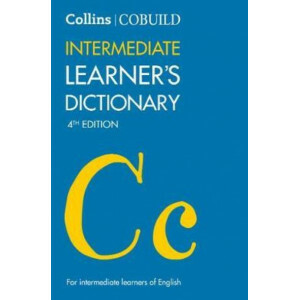 The 4th edition of the Collins COBUILD Intermediate Learner's Dictionary has been revised and updated to include detailed coverage of today's English in a clear, attractive format. 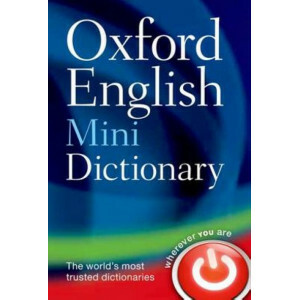 Ideal for intermed..
* The home of living English The largest single-volume English dictionary in print celebrates the extraordinary breadth and changing nature of world English, with more than 50,000 newly added entries,.. 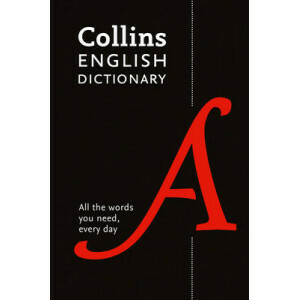 The home of living English The largest single-volume English dictionary in print celebrates the extraordinary breadth and changing nature of world English, with over 725,000 words, meanings and p..
All the words you need, every day: the perfect dictionary reference for daily use, including all the words, phrases and definitions you need. 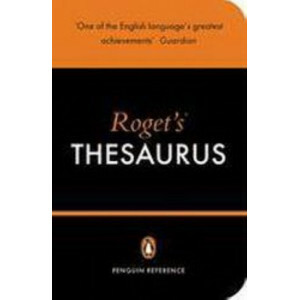 Language notes help you choose the right word and the easy..
All the words you need, every day: the perfect reference book to broaden your knowledge of English, and is ideal for everyday use, at home, in the office or at school. 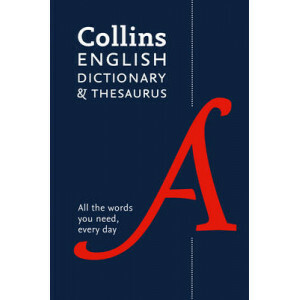 Drawn from Collins' 4.5-billion-..
All the words you need, every day: the perfect word reference for daily use. 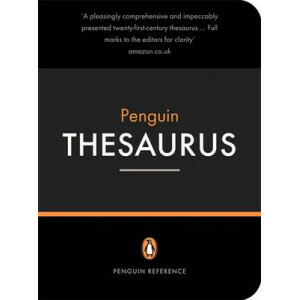 With practical usage notes, and a fantastic supplement, this is the ideal thesaurus to take your language use and knowledge..
Providing a wealth of synonyms and antonyms for everyday use, this revised edition of the Compact Oxford Thesaurus is ideal in helping you find the right word when writing, or for other language queri.. 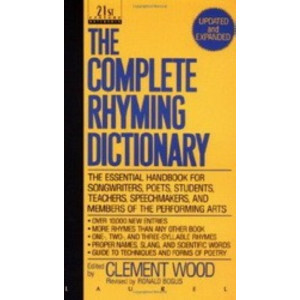 This authoritative, comprehensive handbook contains virtually all the rhyming words possible in the English language and is a must for anyoe who works with words. 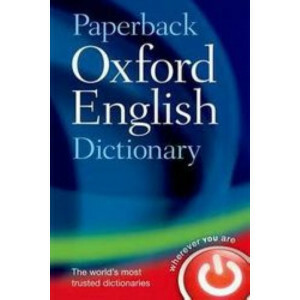 Updated to meet the needs of today's..
100 years after its first publication, the twelfth edition of this world-famous bestseller gives the most up-to-date picture of the English language today. 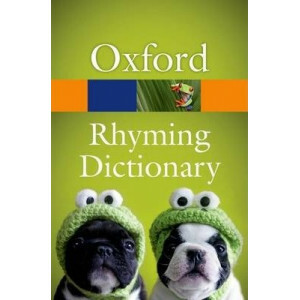 The original 1911 edition, revolutionary at ..
From writing poems to writing birthday cards, and from composing advertising slogans to music lyrics, the New Oxford Rhyming Dictionary has what every writer (or budding writer) needs. 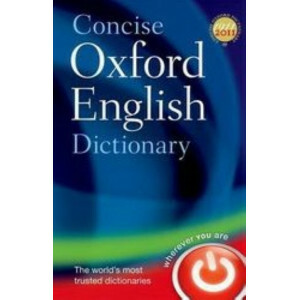 It contains rhy.. 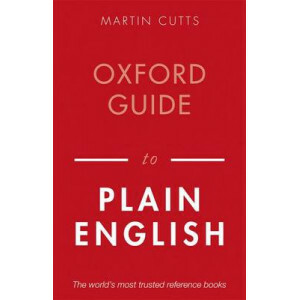 Readers of all levels will find this excellent guide essential. 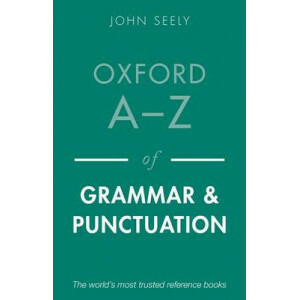 Including examples of real usage taken from the Oxford Corpus, this handy volume provides clear information about grammar and punctuatio.. 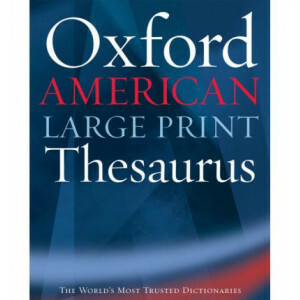 Authoritative, up-to-date, and with exceptionally clear print, theOxford American Large Print Thesaurus contains more than 130,000 synonyms and antonyms, drawing on the most recent findings of the lan.. 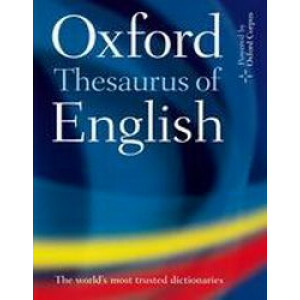 The foremost single volume authority on the English language, the Oxford Dictionary of English is at the forefront of language research, focusing on English as it is used today. 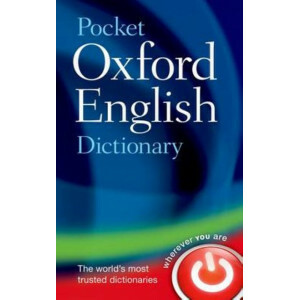 It is informed by the .. 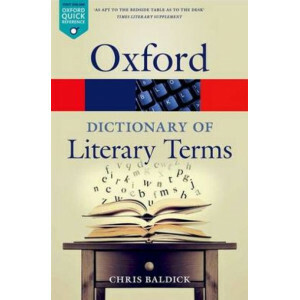 The bestselling Oxford Dictionary of Literary Terms provides clear and concise definitions of the most troublesome literary terms, from abjection to zeugma. 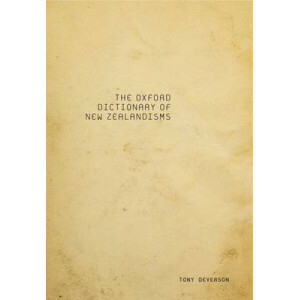 It is an essential reference tool for stude..
A landmark contribution to New Zealand English, the Oxford Dictionary of New Zealandisms is the most up to date and comprehensive work of its kind. 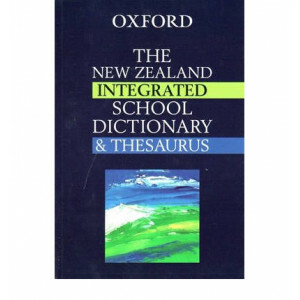 The Oxford Dictionary of New Zealandisms collects si.. 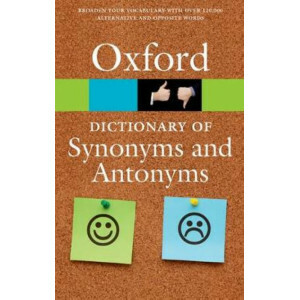 Authoritative, accessible, and completely up to date, The Oxford Dictionary of Synonyms and Antonyms is an invaluable guide for anyone wanting to build their vocabulary and improve their writing skill.. 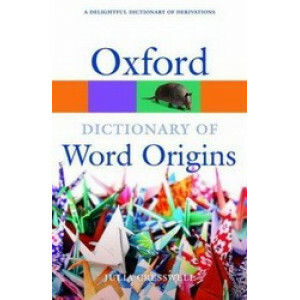 Combining both accessibility and authority, the Oxford Dictionary of Word Origins describes the origins and development of over 3,000 words and phrases in the English language. 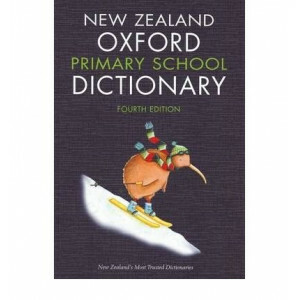 The book draws on Oxfor.. 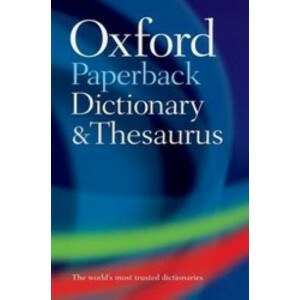 This small dictionary offers the most accurate and up-to-date coverage of essential, everyday vocabulary with over 90,000 words, phrases, and definitions based on evidence from the Oxford English Corp..  Plain English is the art of writing clearly, concisely, and in a way that precisely communicates your message to your intended audience. 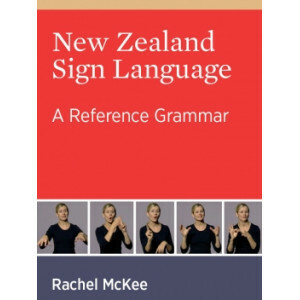 This book offers 25 practical guidelines helping you to improve.. 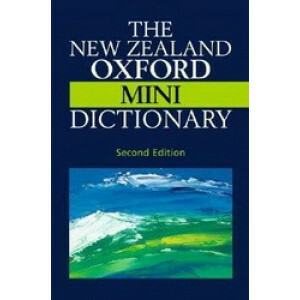 This is the reissued Oxford Mini Dictionary and Thesaurus. - now in an attractive new format. 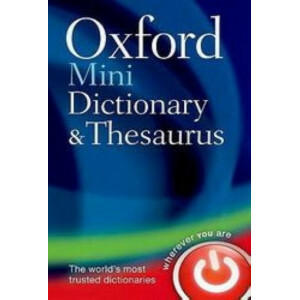 This small dictionary and thesaurus offers the most accurate and up-to-date coverage of essential, everyda.. 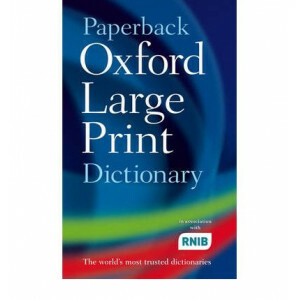 The Oxford Paperback Dictionary & Thesaurus is a great value-for-money product. 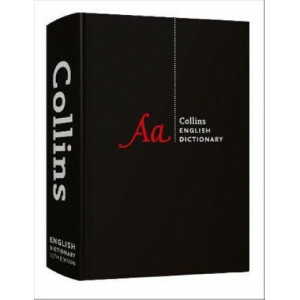 It is the ultimate one-stop reference, containing both a dictionary and a thesaurus in one handy reference volume. 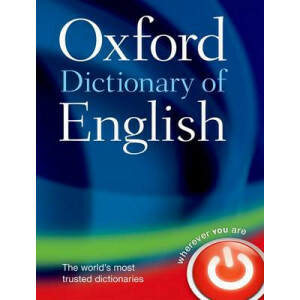 The d.. 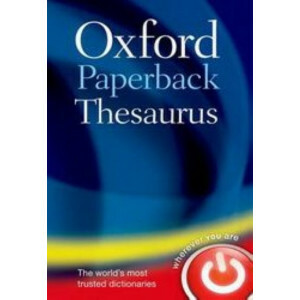 This up-to-date, general purpose thesaurus offers over 300,000 synonyms and antonyms. 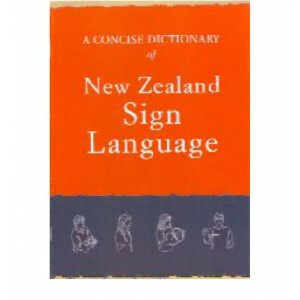 Includes a centre section containing thematic lists, for example of animals, games, and tools, designed to help yo.. 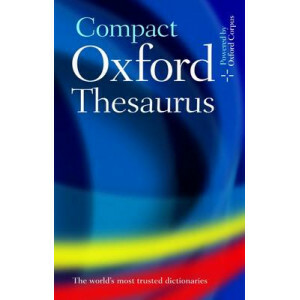 Developed using evidence from the Oxford English Corpus, this fully revised text offers more up-to-date and complete coverage of synonyms and antonyms than any other A-Z thesaurus. Increased coverage .. 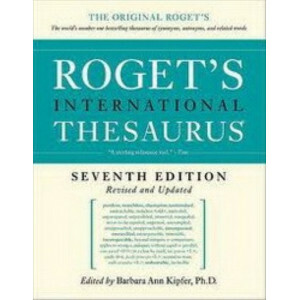 This fully updated edition offers over 120,000 words, phrases, and definitions. 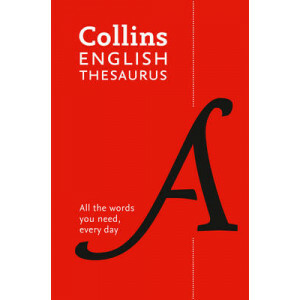 It covers all the words you need for everyday use, carefully selected from the evidence of the Oxford English Corpus, a .. 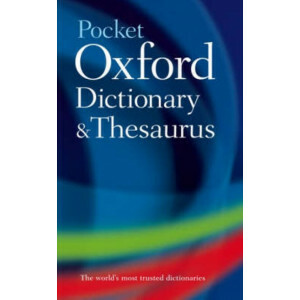 Featuring a dictionary and thesaurus combined, the Pocket Oxford Dictionary and Thesaurus provides the essential language reference help you need in a single portable volume. 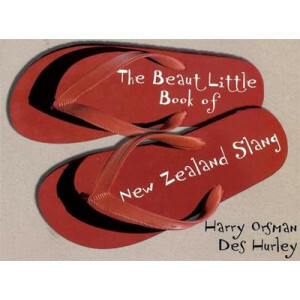 The second edition of th.. 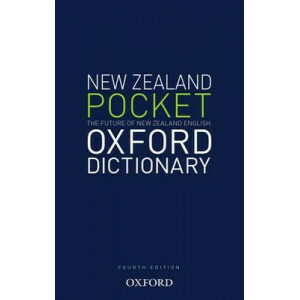 The Pocket Oxford English Dictionary offers over 120,000 words, phrases, and definitions. 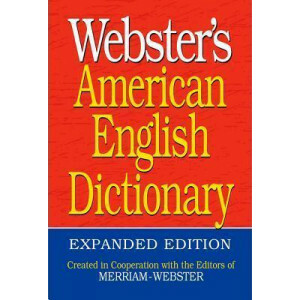 It covers all the words you need for everyday use, carefully selected from the evidence of the Oxford English ..
Webster's American English Dictionary, Expanded Edition This new edition provides definitions, pronunciations and variant spellings for the words that make up the core of the English language. Specia..